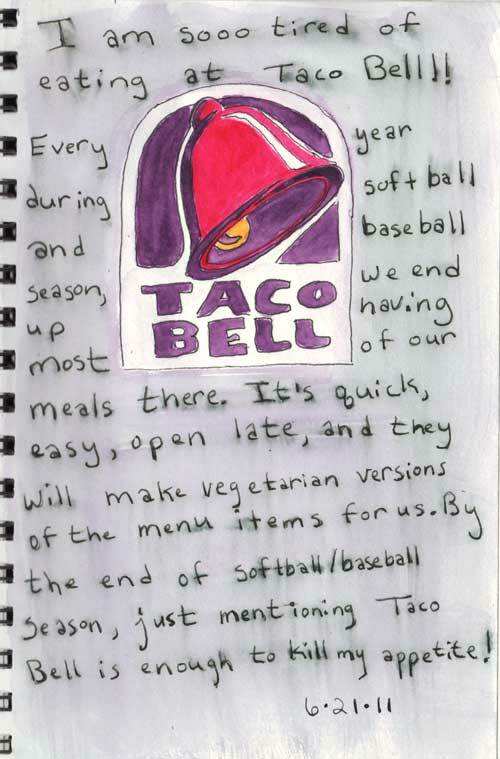 Ahh, it’s the kiddos summer ball season and the neverending diet of fast food that goes along with it. Uggg!! Thank goodness we are running all over the place or we would put on a ton of weight.